MOSCOW (Sputnik) - According to the Russian National Anti-Terrorism Committee (NAK), there were no civilian casualties during the special operation in the Russian city of Tyumen. The detention of US national Paul Whelan in Moscow on suspicion of espionage last Friday has ordinary Russians talking, with social media asking questions about just which country the ex-US Marine and 'security consultant' may have been working for. 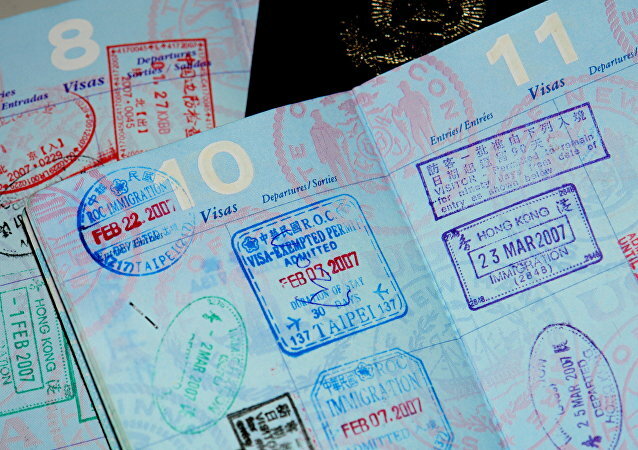 On 31 December, the Russian Federal Security Service (FSB) detained Paul Whelan, accusing him of espionage and launching a criminal case against him. On Monday, the Russian Federal Security Service (FSB) detained American citizen Paul Whelan, accusing him of espionage against the Russian Federation. Russia Formally Notifies US of Detention of American Citizen - State Dept. Earlier on Monday, the Russian Federal Security Service (FSB) detained Paul Whelan, an American citizen, who was charged with espionage against the Russian Federation. 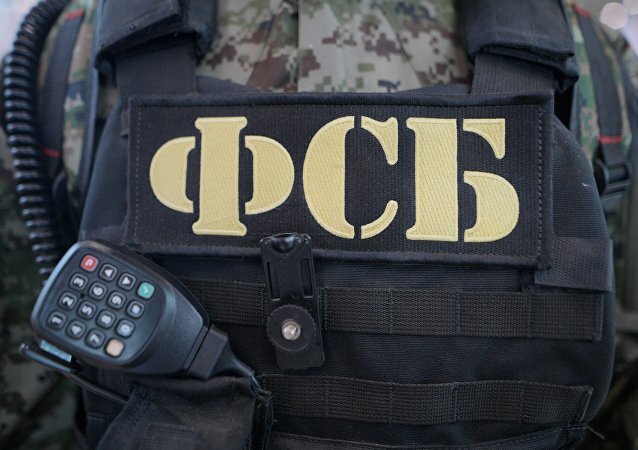 A criminal case under the article "espionage" has been initiated against an American citizen, the press service of the Russian Federal Security Service (FSB) said in a statement. Security Forces in Stavropol destroyed a group of militants belonging to the Daesh terrorist group who opened fire on security forces, the FSB reported on Wednesday. In a globally unprecedented move, Australian authorities are lobbying for tech companies to be legally allowed to build back doors into apps for mobile devices and other products just months after similar calls by the Russian intelligence agency met a barrage of criticism from all around the world. WASHINGTON (Sputnik) - US President Donald Trump’s decision to cancel his G20 talks with Russian President Vladimir Putin reveals how easily he is swayed by the neoconservative hawks he appointed who exploited the Kerch Strait incident, Ron Paul Institute for Peace and Prosperity Director Daniel McAdams told Sputnik. ANKARA (Sputnik) – Turkish President Recep Tayyip Erdogan said on Thursday he had discussed the possibility of Ankara becoming an intermediary in the settlement of the crisis that followed the incident in the Kerch Strait near Crimea with Russian President Vladimir Putin. In the aftermath of the Kerch Strait incident Sunday, NATO has pledged unconditional support for Ukraine. Meanwhile Russian military intelligence released footage in which a detained Ukrainian naval officer admits to provocative actions in the waterway. A political analyst told Sputnik Tuesday Russia showed restraint in the row. On Sunday, two Ukrainian gunboats and a tug crossed the Russian maritime border, ignoring Russia’s lawful demand to stop. 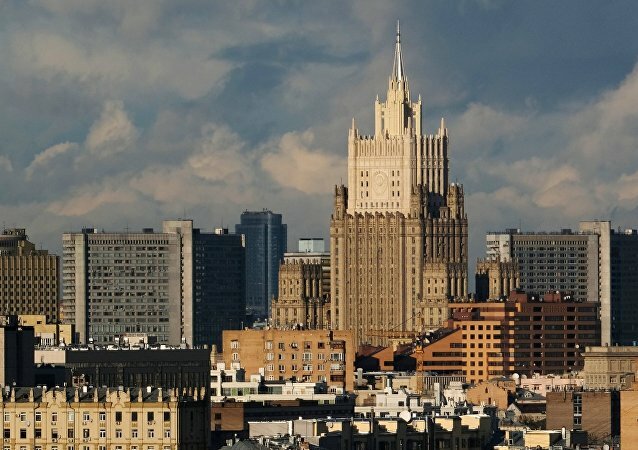 The vessels were seized and the Russian Foreign Ministry said that Kiev’s actions were a provocation coordinated with the US and the EU, adding that Moscow would suppress any attempts to challenge its sovereignty and security. 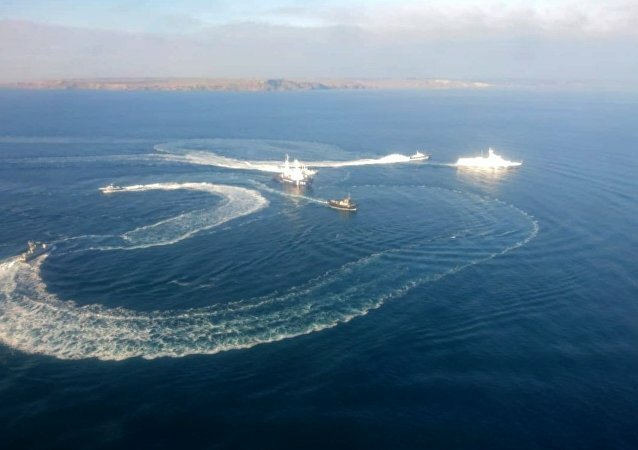 MOSCOW (Sputnik) - Provocations carried out by the Ukrainian navy in the Kerch Strait area were coordinated by two officers from the Security Service of Ukraine (SBU) who were aboard the ships involved in the incident, Russia's Federal Security Service (FSB) said Monday. On 25 November, the Russian Federal Security Service (FSB) announced that three Ukrainian vessels - Berdyansk, Nikopol and Yany Kapu - had been seized after illegally crossing the maritime border with Russia. 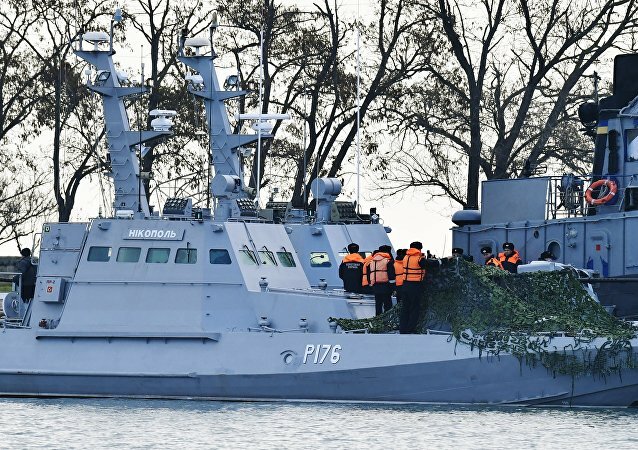 The FSB reported that the three ships from the Ukrainian Navy, Berdyansk, Nikopol and Yany Kapu, had been detained after violating the Russian state border. KIEV (Sputnik) - Kiev is demanding that Moscow return sailors from the Ukrainian Navy ships seized for violating the Russian state border, the Ukrainian Foreign Ministry said on Monday. According to the Russian Federal Security Service, weapons were used to force three Ukrainian vessels to stop after they violated the Russian maritime border. 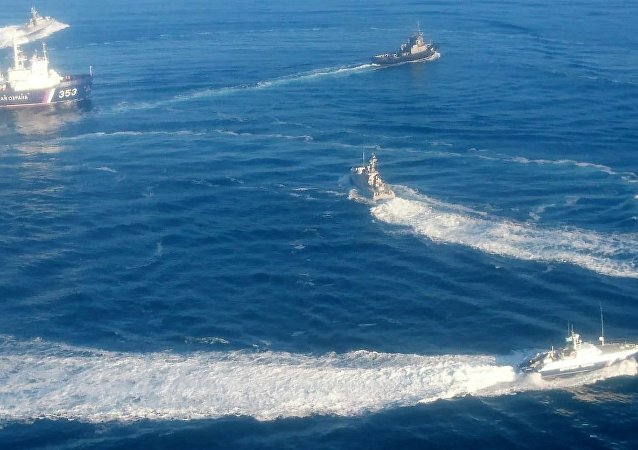 The Russian Federal Security Service (FSB) said Sunday it has irrefutable evidence that Ukrainian Naval Forces prepared and staged a provocation in the Black Sea. Moscow deployed naval and air assets in the Kerch Strait on Sunday after Ukraine sent several ships into Russia's territorial waters in what the Federal Security Service said could only be described as a "provocation" orchestrated by Kiev. MOSCOW (Sputnik) - Russia's Federal Security Service (FSB) prevented a series of attacks on schools in Russia in October 2018, the first deputy head of an FSB department, Sergey Yegorov, said Thursday.